We've been in the recording studio business for over 30 years. That equates to real life audio experience that is invaluable. Let us help make your music project sound punchy and professional, while also being creative and fun! After all you can't fake what comes though the speakers. Vocals, Instruments, Bands, Choirs, Rapper-Pop-Rock-Jazz-Country-Gospel-R&B-New Wave-Funk-?, Acoustic, Orchestral, MIDI-Sequnced-Sampled-Synced-Lopped-Digitally Transmutated, Special Effects, Multi-Track Recording, Overdubbing, Arranging, Editing, Mixing, Mastering, CD Packaging, Voice-overs, Contractor for Studio Musicians, Commercials for Radio or TV, Short Run CDs, Full Package CD Replication, SFX, ---- ya, we've done that! When you need an experienced "ear" to get that professioanl sound that will insure your next "HIT SONG" has the sound integrity to get it noticed, come to RainbowRecordingStudio.com and get master quality results at an hourly rate that won't break the bank! Ya, Ya I know it's hard to judge us until you try us so ----- give us a try! You'll love the results - great music better. Check out our many services, all at reasonable rates! 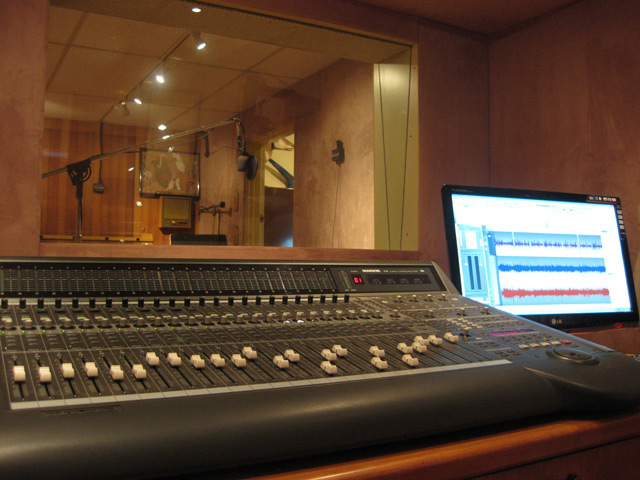 Find out how reasonable Professional Recording Studio Rates can be! Want Rainbow to get back to you with Recording Studio Info? Mastering - How to get your CD Mastered and Ready for Professional Replication. Archive your precious analog audio or video recordings by our transfers to high quality CD or DVD formats. Reasonable prices, duplication and labeling available. Short Run CDs - Only $300.00 for 100. Ready To Sell CD Packaging from RainbowRecordingStudio.com with 30 years of Service and Expertise. Get Professional results and "Hear The Difference". CD Mastering at RainbowRecordingStudio.com will make Your CD BUMP!